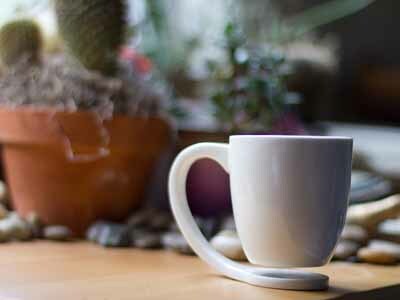 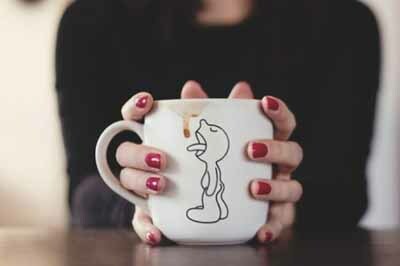 Having that morning cup of coffee is made even better when you have a funny coffee mug, which is why we went off on a search to find the best ones out there! 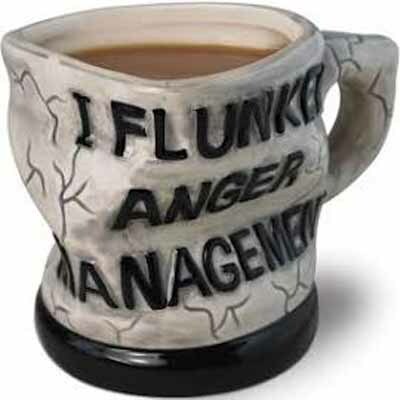 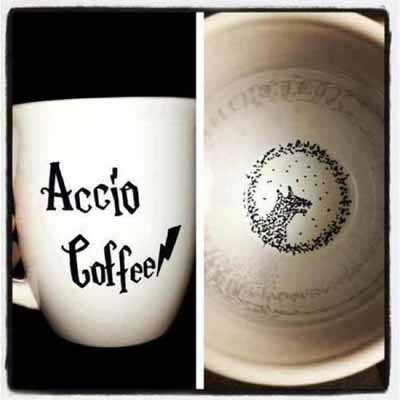 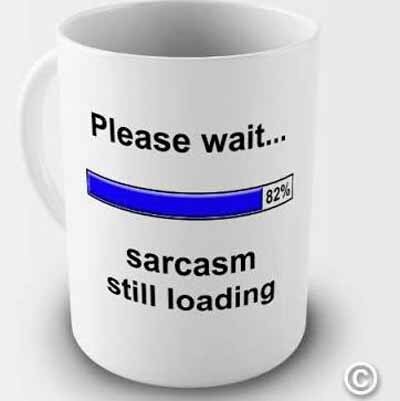 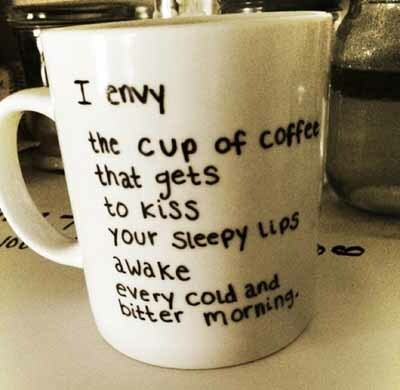 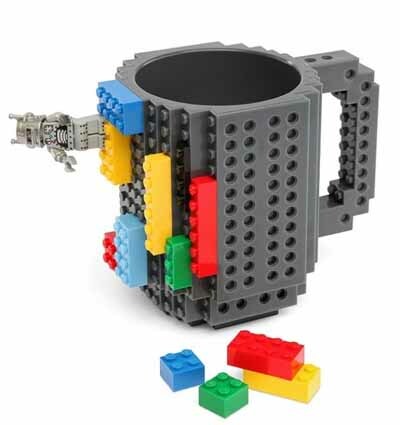 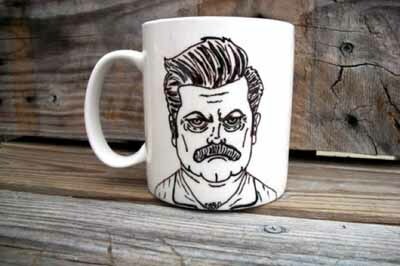 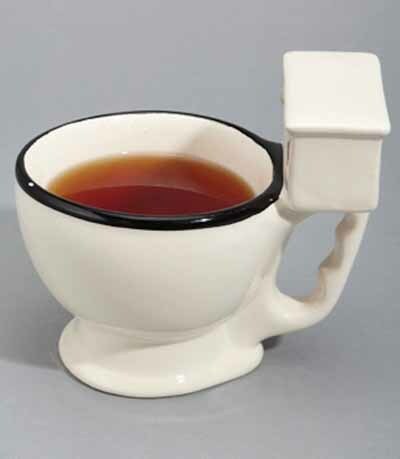 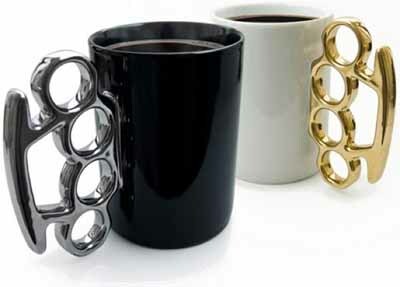 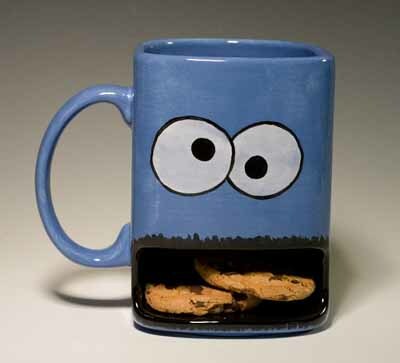 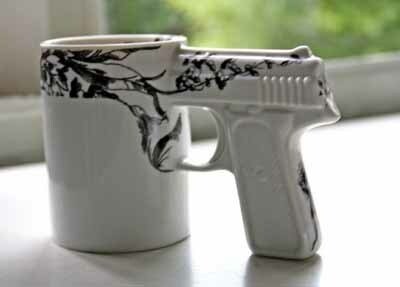 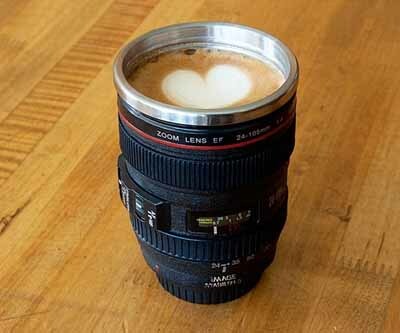 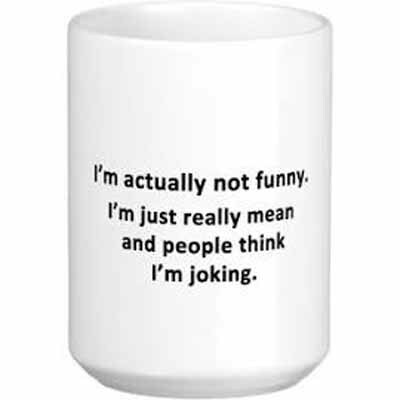 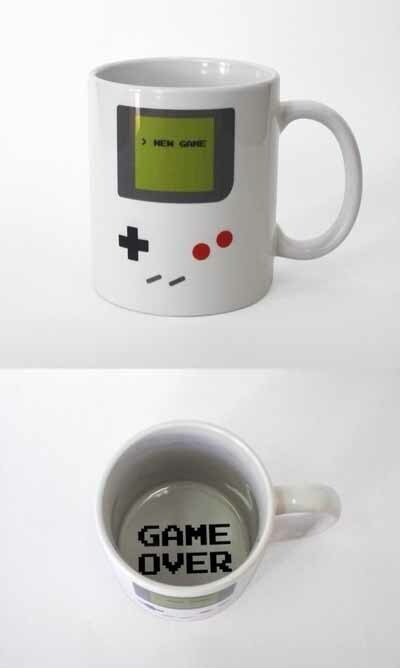 This collection of 33 Funny Coffee Mugs has definitely made our day a little brighter. 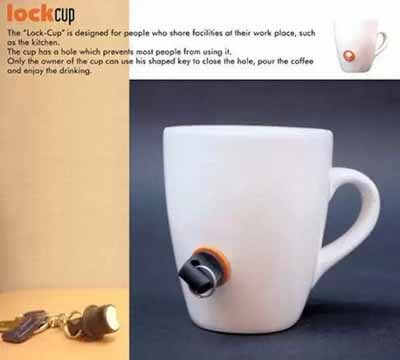 Who comes up with these things? 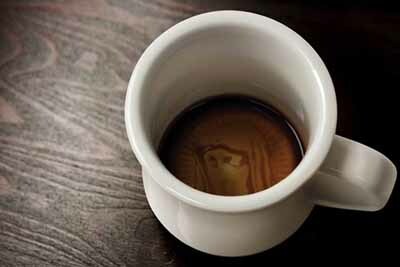 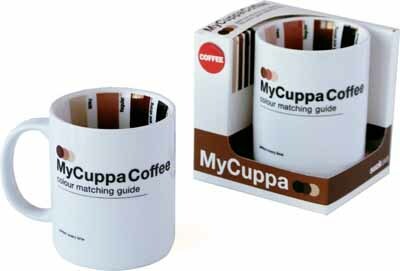 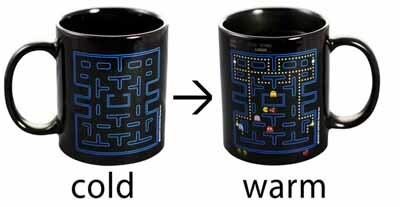 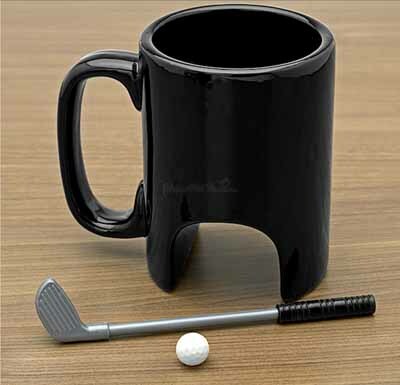 Some of these funny coffee mugs are really amazing, not just for their humor but because some of them change when you add a hot beverage to them. 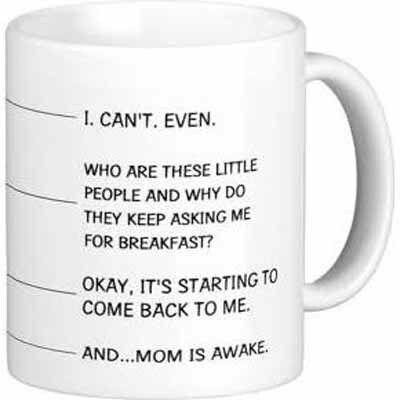 Sure, we all love the "Best Dad" or "Best Mom" mugs, but why not delight your children in the morning with a funny coffee mug that clearly states to BACK THE EFF UP until I've had at least one cup of coffee (and preferably two). 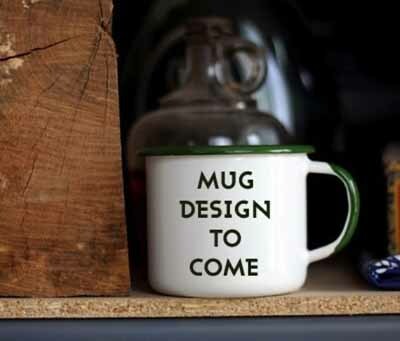 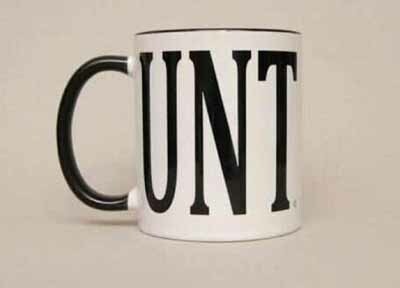 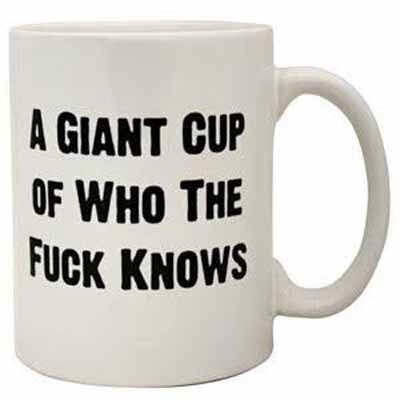 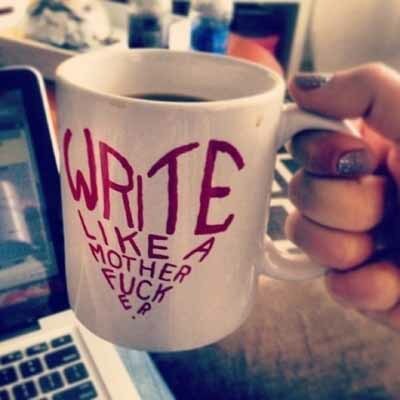 Some of these mugs will definitely get that point across. 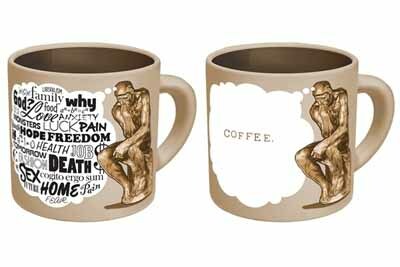 Click through these super funny coffee mugs and tell us which ones are your favorite in the comments section below!